The Rt Rev’d Dr Peter R Carrell, BSc (Hons), BD, PhD. Peter Carrell was Director of Theology House and Director of Education for the Diocese of Christchurch. 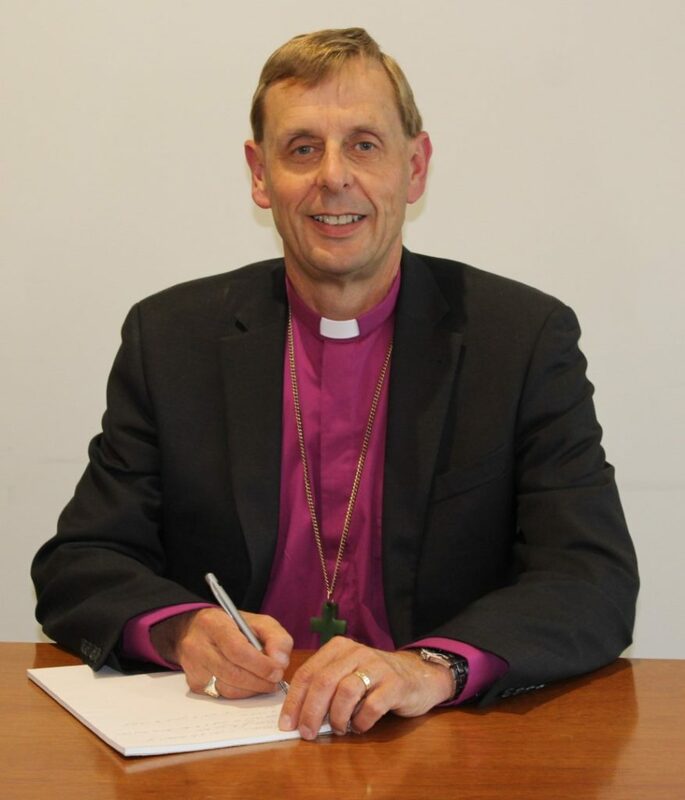 He has previously been Archdeacon for Pegasus, East Christchurch, (2018) and Archdeacon for South Canterbury (2014–2018) and Archdeacon for Mid Canterbury (2015–2018). Ordained deacon 1986, priest 1987, and serving his curacy in the Parish of Shirley, Christchurch, he has served as a parish priest and as a theological educator in the Dioceses of Nelson (1993–2010) and Christchurch (1987–90, 2010–2018). Peter is a member of the General Synod of the Anglican Church in Aotearoa, New Zealand and Polynesia. Born in 1959 in Christchurch, Peter grew up in Hororata, Dunedin, and Christchurch where he attended Christ’s College. He is a graduate of Canterbury, Otago and Durham (UK) Universities. His doctorate is in New Testament studies (Durham, 1990–93) and he has taught biblical studies as an adjunct lecturer for University of Otago, St John’s College (Auckland), Laidlaw College and Seminari Theoloji Malaysia. Peter is married to Teresa Kundycki-Carrell and they have four adult children, all in their twenties. Teresa is Lay Chaplain at Cathedral Grammar School, Christchurch. Peter is well known in the Diocese as a preacher and teacher. His diocesan roles have focused on theological education and ministry training of clergy and laity for church ministry. He has written or co-authored eight books including six yearly Lenten study guides since 2013. Peter is a Fellow of Christ’s College Canterbury, a member of the Academic Advisory Board for Laidlaw College and a Vice-President of the Latimer Fellowship. Bishop Peter shared his vision for the regeneration of the Diocese of Christchurch at March 2019 meetings with clergy held at All Souls’ Church, Merivale. His words can be downloaded here.